Whew! It’s been a while! Every time I think life is going to get simpler, I get a curve ball thrown at me. I guess that’s just how life is. National Scrapbook Day is my favorite scrapbook-related holiday. The sales are so good, it’s impossible to resist shopping. I have a few things that I hope will entice you to shop in my store! Get ready to have your mind blown… This huge grab bag contains 60 of our favorite products – a $265+ value – for only $15! 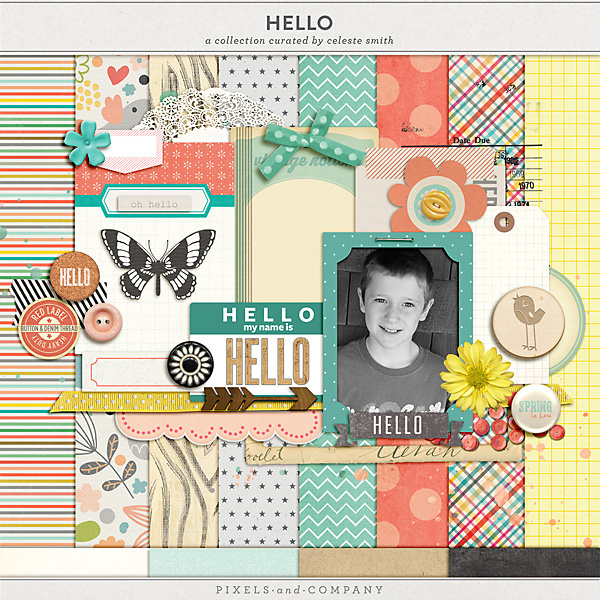 With over 3GB of products, you’ll have a huge assortment of papers, elements, journaling cards, templates, brushes, and more! This NSD is all about making your life easier and giving you choices! I have a couple of Build Your Own Grab Bag choices. If you already have a lot of my products but still want to take advantage of the Grab Bag sale, check out this Pick Four Collab Grab Bag, from Gennifer Bursett and me. 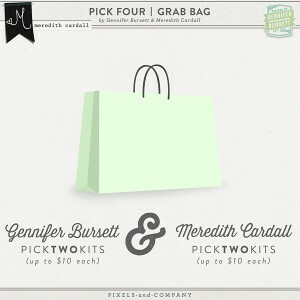 You can pick 2 of my kits (up to $10 each) AND 2 of Gennifer’s kits (up to $10 each). It doesn’t get much better than that. Not into Build Your Own Grab Bags? No problem! The store at P&Co is 40% off through Monday. Head over and stock up on some beautiful products! I am hosting some giveaways on my Facebook, Instagram & Pinterest this weekend! Watch my Facebook page for coupons all weekend long! How many layouts are you planning to scrap this weekend? Use one of my templates or kits, upload your layout to Facebook, Pinterest or Instagram with ‪#‎meredithcardalldesigns‬, ‪#‎mereNSD‬ and ‪#‎pixelsandcompany‬. 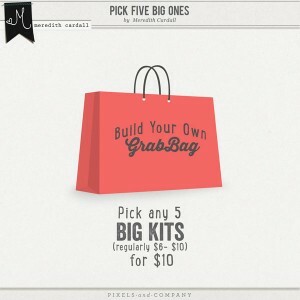 One lucky winner will win my next new release kit (May 15th) for FREE! Deadline… Monday, May 4th at 11:59pm ET. 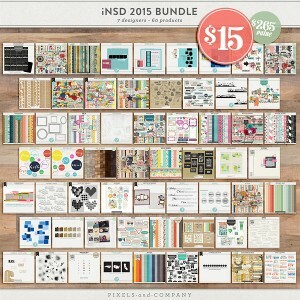 We have a brand new “curated” kit at P&Co. These are papers and elements that have previously been released in different kits and collections by multiple designers. One of our extremely talented team members pulls these pieces together to create beautiful new products. This right here is another reason that I love NSD weekend! 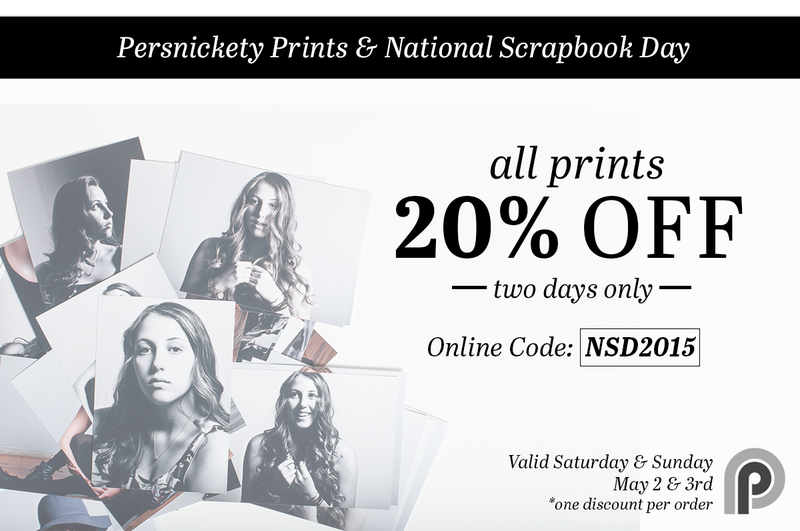 Persnickety Prints is having their Semi-Annual sale! All prints are 20% off, and pre-paid prints are 25% off! 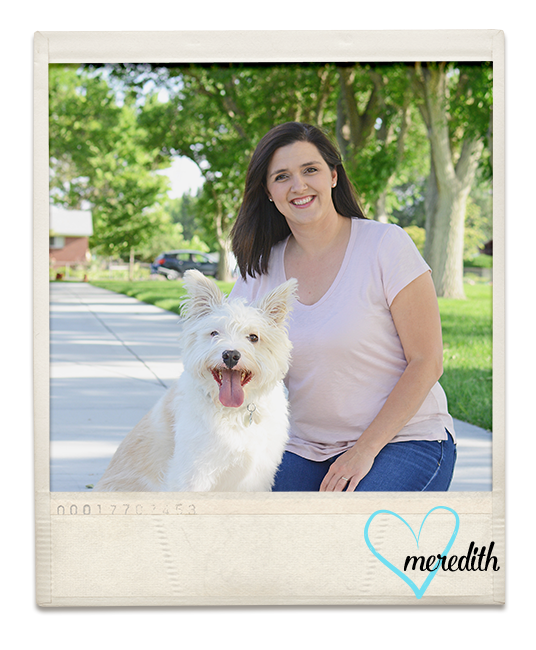 A 25% discount on their already low prices for the most amazing print quality around makes Meredith very happy! 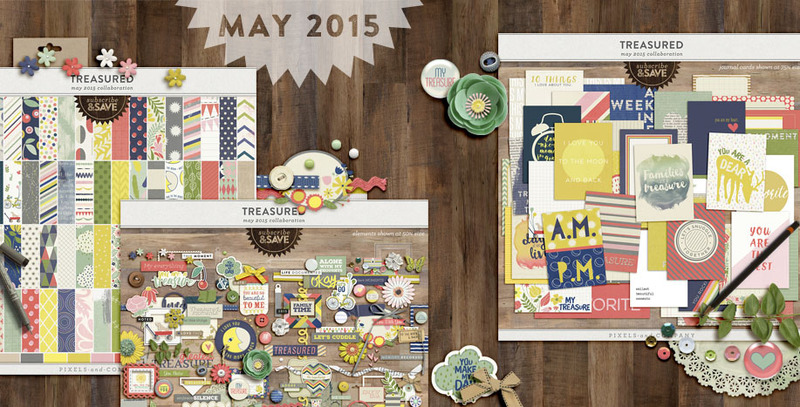 Some pre-paid print credits will definitely be making their way into my cart! I hope you have a great NSD weekend! Stay tuned to my FB page and Instagram for inspiration & chances to win free stuff! Getting to Know: Dawn	Save Alfie!